There are some firm rules in menswear: Bermudas for summer and trench coats for autumn. 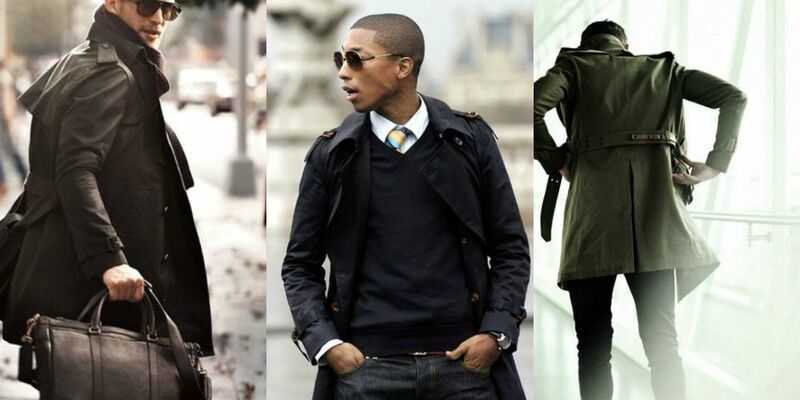 Trench coats are the perfect invention for confusing weather – too cold for a t-shirt but to warm for leather or wool. Once you have a pair of jeans, t-shirt and a cool trench coat you are all set to go. 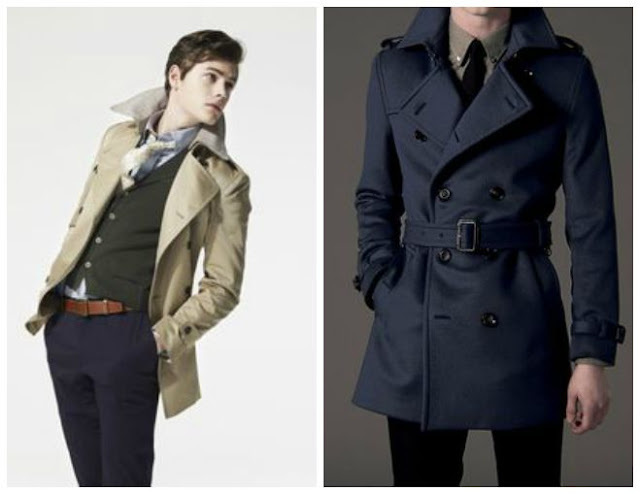 With new trends in trench coats you can either stay classic or make a statement. PS: There are some safe zones to keep the cool look during ‘in between’ seasons. In variety of trench coat the military is, unsurprisingly, no exception. 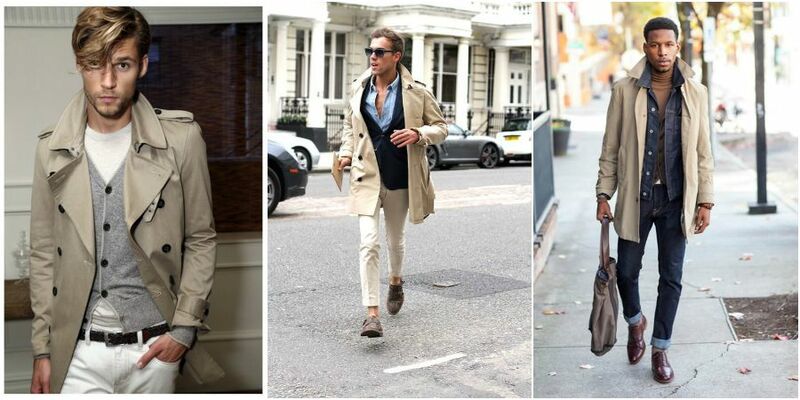 You can be classic in autumn style with a trench coat but still make a bold statement with the pattern or colour. 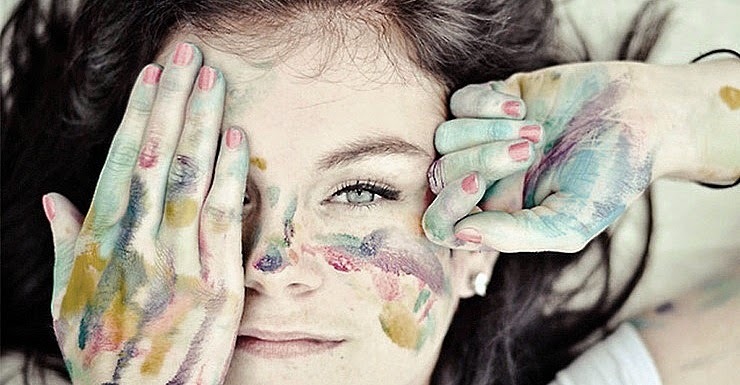 Stay away from khaki, beige or black and go with blue, orange, green or even red. 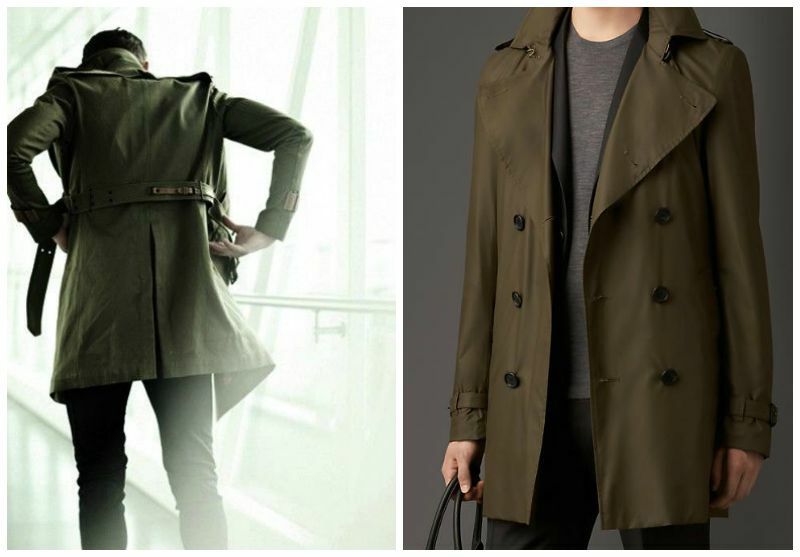 Your trench coat can work for more than just keeping your suit dry. 3. 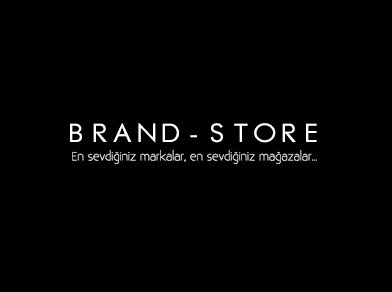 Make a difference. Go with knee-length ones. This option is a must for shorter men. But you can still try it even if you a tall guy. 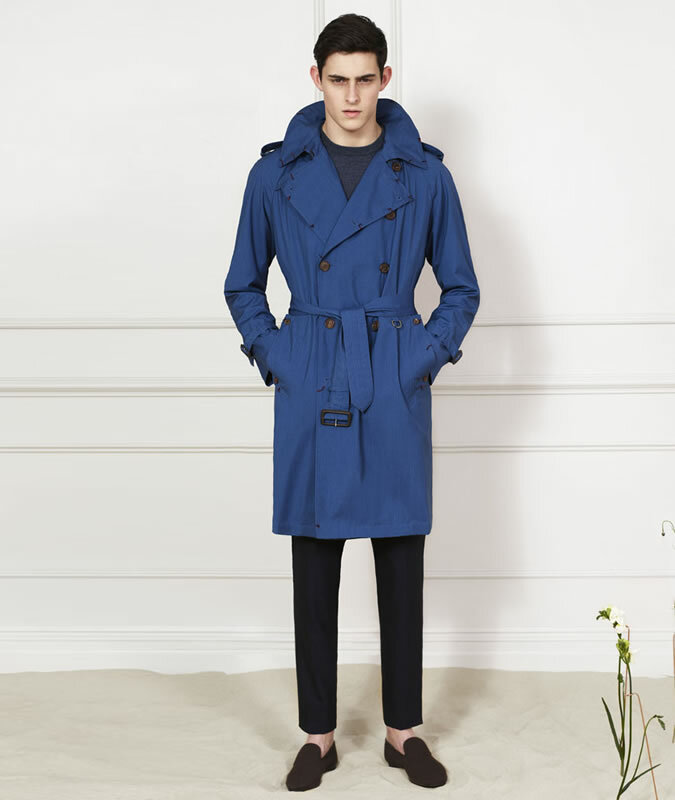 Try to stay minimalist with shorter trench coats. The original trench coat’s khaki colouring was camouflage. It’s the key of being cool. On a more practical level, it’s also perfectly in tune with the navies and neutrals that populate your winter wardrobe. Who Says Backpacks Are Only For Weekends?